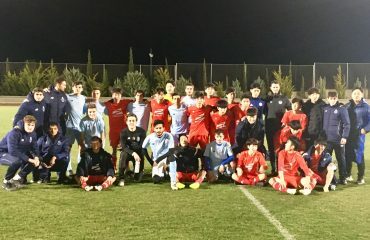 The International Football Academy is nourished by the high competitiveness that exists in football in the Valencia Community (Spain) so that its young promises adapt even more quickly to the demands demanded by this sport in Europe. We invite you to learn about the functioning and structure of professional, semi-professional and amateur men’s football in Spain and the Valencia Community. How was football born in the Valencia Community? In order to know where and when football was born in the Valencia Community it is necessary to go back 118 years in time, more specifically, to 29 May 1900, the day on which a British boat arrived at the coast of the town of Santa Pola (Alicante). This ship, inhabited by astronomers whose objective was to observe and analyse how the moon covered the sun during the next eclipse, had something special thanks to its crew, as its sailors did not stop having fun since their arrival on the Valencia coast with a sport they called “football”. In fact, it is considered that day as the birth of football in the Valencia Community because nothing else to get off the ship began to play on the same beach of Santa Pola. 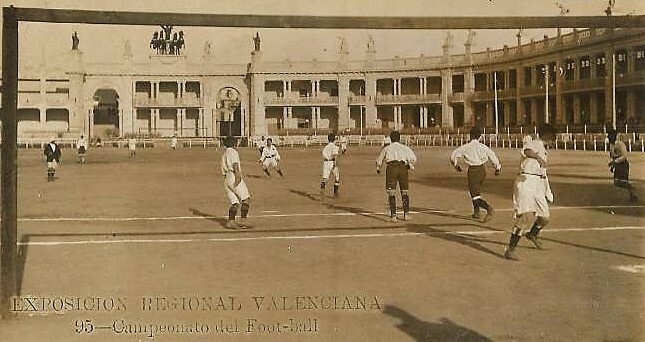 In 1909 football is already a reality and since this year its growth and importance has never ceased to grow, thanks in large part to the creation of the Valencia Football Federation of the Valencia Community, which was born hand in hand with the holding of the first tournament between Valencia teams during the Regional Exhibition of Valencia. Four years later the first club was created, Burjassot, and from here many follow in its steps: Valencia, Villarreal, Hercules, Castellón, Eldense, Torrent, Onda, Saguntino, Acero or, among many others, Alzira. In addition, not only the clubs grow in number but also in followers and fans, something that allows the construction of mythical stadiums like Mestalla, El Collao, El Clariano or El Fornals. 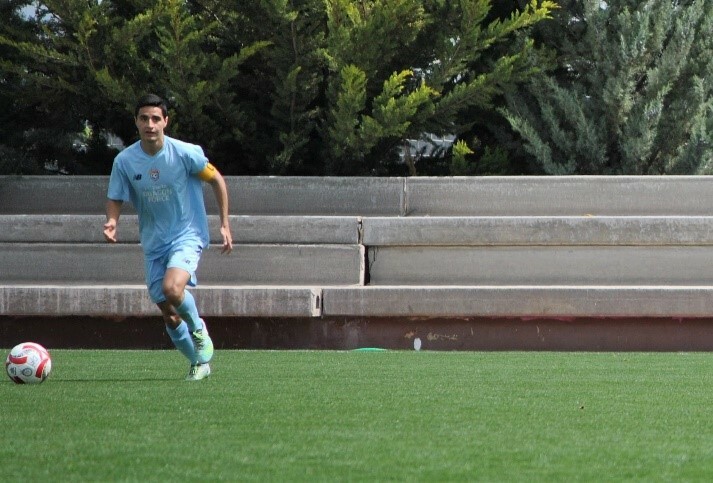 The 40’s come and with these the emergence of entities such as Villajoyosa and Orihuela, two clubs in Alicante today very much to keep in mind. However, those who forged the legend of great Valencia clubs at this time were the Castellón and Alcoyano, two teams that rose to no less than First Division, making famous throughout the national territory ‘La Moral del Alcoyano’ and ‘Pim Pam Orellut’. 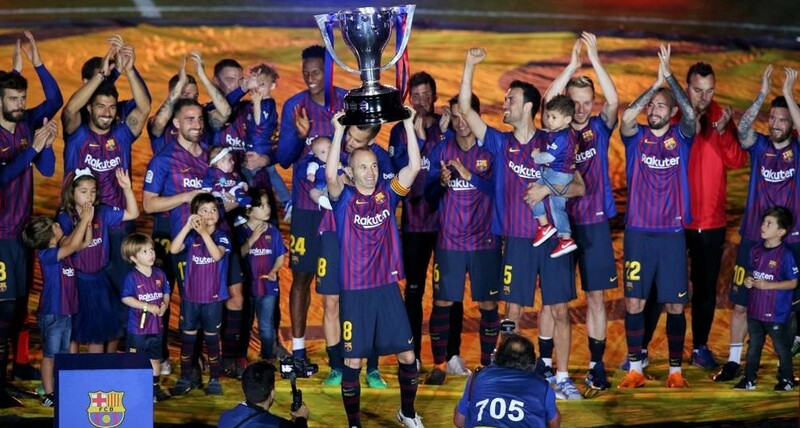 Twenty years later is another set who gets its first promotion to the gold category of Spanish football: Levante, a club like Valencia and Villarreal has managed to make a definitive place in the elite of national and international football. Along with the success of Levante also comes that of other entities such as Ontinyent, which gets its first promotion to Second Division, or Carcaixent, Buñol or Requena, which became a name in the always complicated Third Division. In the 21st century allowed the Valencia fan to see the return of the Valencia Football Team, which was captained by legendary players such as Albelda or Farinós. 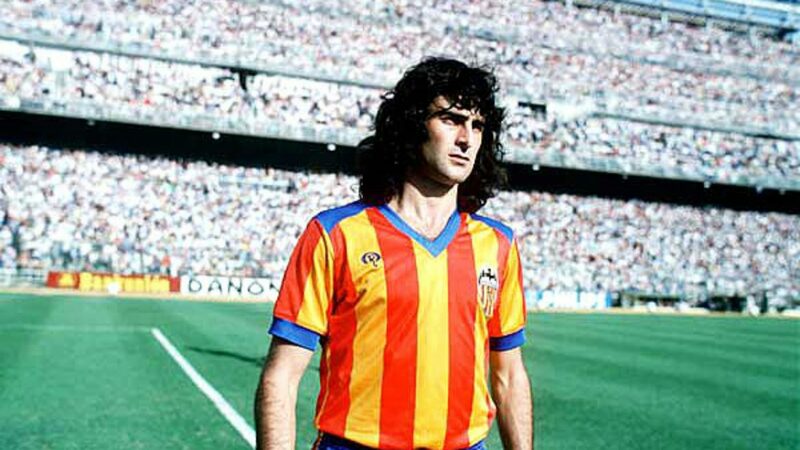 In addition, one of the great surprises of the early years of that era was the Novelda and its spectacular King’s Cup held, which eliminated Valencia CF and FC Barcelona. In 2009 was celebrated the centenary of the Football Federation of the Valencia Community and now we have no choice but to continue enjoying 118 years later that game that those British sailors called football. How is football structured in Spain? The Second Division doesn’t have much of a mystery either. Managed also by the Professional Football League, this is the second most important category, as the three best teams manage to move up to the First Division. This season there are names of clubs such as Deportivo de la Coruña, Málaga, Zaragoza or Las Palmas. Composed of 22 teams, it is the last four classifieds who descend to what is possibly the most vibrant category in Spain: The Second Division B. Feared by all the clubs due to its difficulty to ascend and equality of level between the competitors, the Second Division B is a semiprofessional category that either opens the doors to you to the success or it closes them to you of blow. 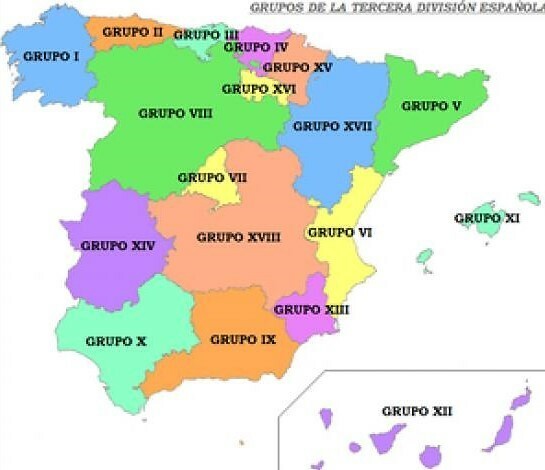 The bronze category of national football is divided into four groups, which are distributed territorially, being Group I for the Autonomous Communities of Galicia, Madrid, part of Castilla-León and the Canary Islands, Group II formed by Asturias, Basque Country, Cantabria, Navarra, La Rioja and part of Castilla-León; Group III for Catalonia, Valencia, Aragon, part of the Balearic Islands and part of Castilla-La Mancha; and Group IV formed by Castilla-La Mancha, Murcia Region, Extremadura, Andalusia, Melilla and part of the Balearic Islands. 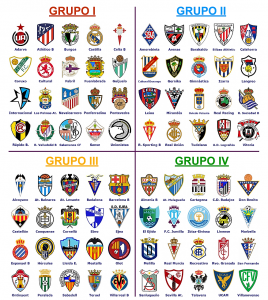 In total, the Second Division B is made up of 80 teams (20 for each group) and includes the subsidiary teams of the major Spanish clubs: Barcelona B, Real Madrid B, Valencia B, Celta B, Sevilla Atlético, etc. In addition, other legendary Spanish football teams are also fighting to regain their fame: Racing de Santander, Pontevedra, Real Unión, Logroñés, Hércules, Castellón, Real Murcia or Recreativo de Huelva. However, promotion to the Second Division is not at all easy, as it is not enough to be first, second, third or fourth in each group. 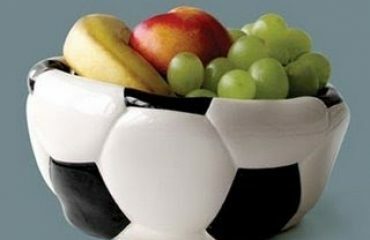 And is that at the end of the regular season starts the long-awaited by all fans of football promotion (play-off). This consists of two rounds of double play with direct elimination, although it should be noted that the top of each group have various privileges, the most important is that they face each other in a double playoff whose two winners ascend directly while the two losers will again have the opportunity to compete with the six teams still surviving in the promotion. Of those six, only two will eventually purchase a Second Division ticket. With regard to the functioning of relegation, it should be noted that the last four classifieds in each group go down directly while the sixteenth classified will be played to maintain the category with a direct two-legged elimination: the two losing teams are relegated to the Third Division. 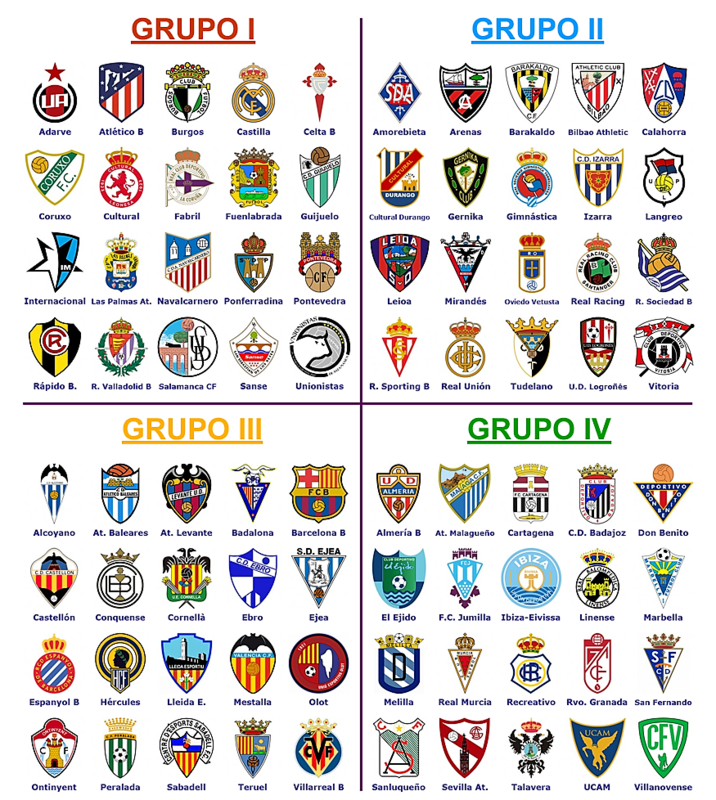 Third Division is the last non-professional category belonging to the Spanish football league and the one that separates regional and national sport. However, due to the large number of teams participating in this, it is the Territorial Football Federations who manage leaving for the Royal Spanish Football Federation the promotion of promotion to Second Division B. 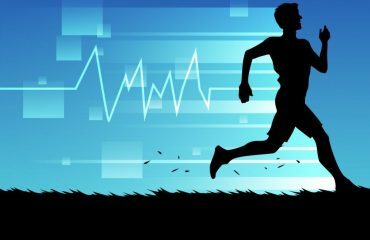 How is football structured in the Valencia Community? SECOND ELIMINATORY: It is the final round and in this round the six teams compete for a direct round trip ticket to the Third Division. The champions of each group that have reached this round will have as far as possible the privilege of being paired in the draw with groups classified in the second or third positions of their respective groups. In this way we reach Second Regional, the last category managed by the Football Federation of the Valencian Community and therefore that for which we must start when creating a new club, as is the case of CF Dragon Force Valencia. In this season 2018/2019 there are 228 teams distributed by geographical proximity in 15 groups. In order to be promoted to Primera Regional in a direct way, it is necessary to conquer the League title in that Group while all the second classified teams face each other in a classic round trip elimination. In this way, 23 teams are promoted, leaving one more ticket to Primera Regional: the team that achieves this ticket leaves the round of the two best third classified between the 15 groups. No team descends because there is no category bellow Second Regional.